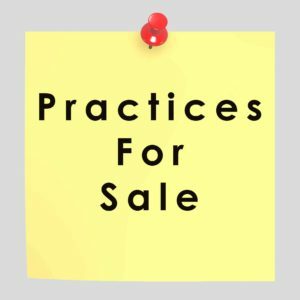 Chicago Practice Sales will complete a professional appraisal, list and sell your practice, and assist with the transition. Wendy Pesavento is a licensed business broker in the State of Illinois who has successfully transitioned hundreds of dental practices in the Illinois, Indiana and Wisconsin areas. We provide assistance to buyers as well. Chicago Practice Sales is staffed by dedicated dental professionals with more than 20 years experience in their respective healthcare specialties. Register as a buyer. It is FREE! Our preferred partners include experienced Attorneys, Accountants, Lenders, Marketing and Management Consultants, who offer comprehensive, industry specific services as well as “one stop shopping.” Our preferred partners work closely together with our dental consultants to facilitate each transaction with confidentiality and respect for all parties involved. Call Chicago Practice Sales at (773) 502-6000 or contact us to get started.